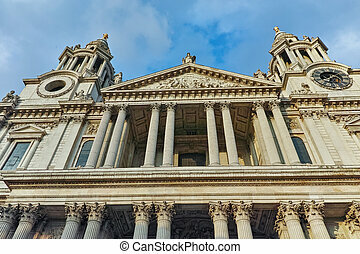 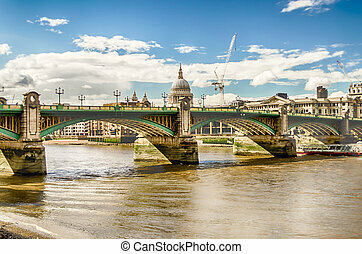 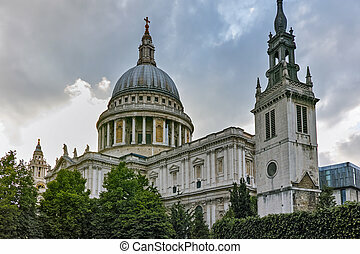 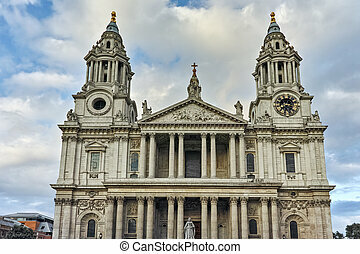 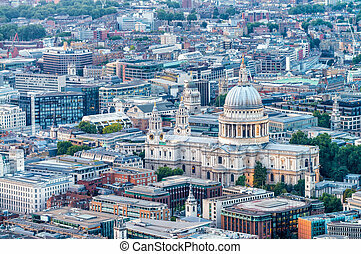 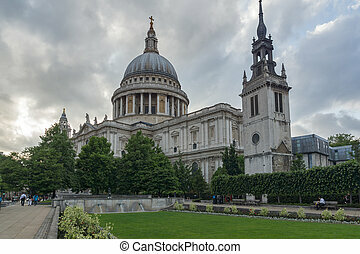 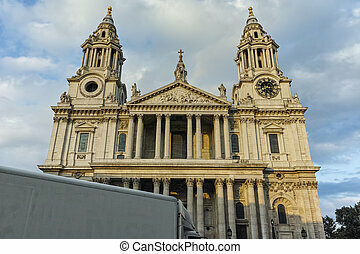 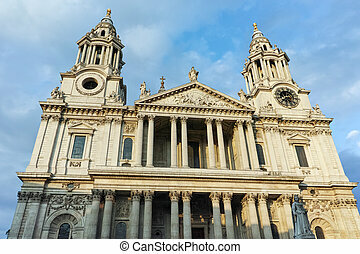 Amazing view of st. paul cathedral in london, great britain. 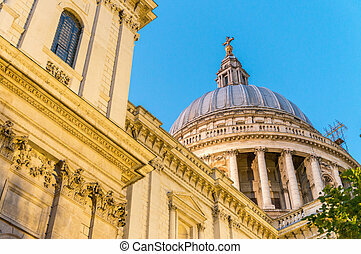 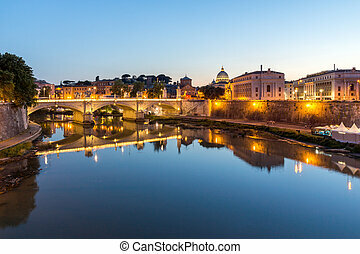 Beautiful view of St Paul Cathedral in London. 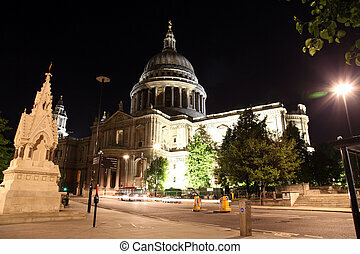 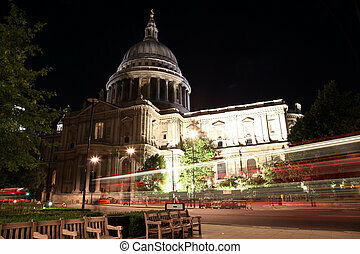 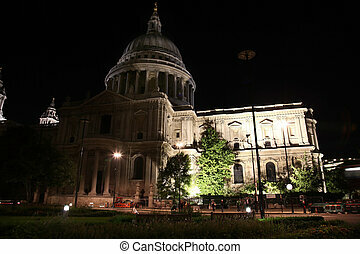 Night view of st Paul Cathedral in London. 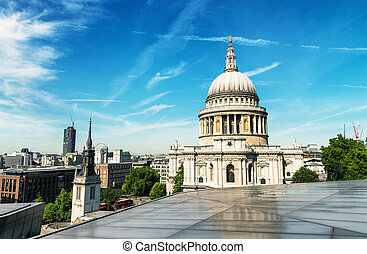 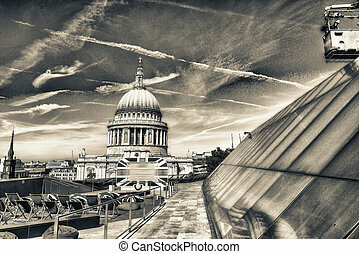 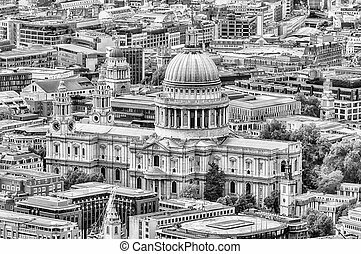 View of St. Paul's Cathedral in London. 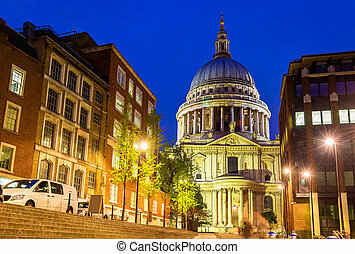 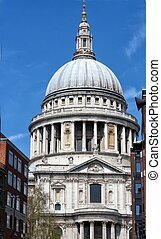 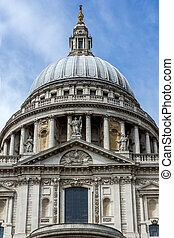 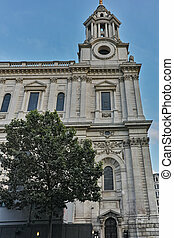 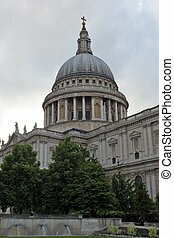 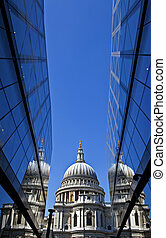 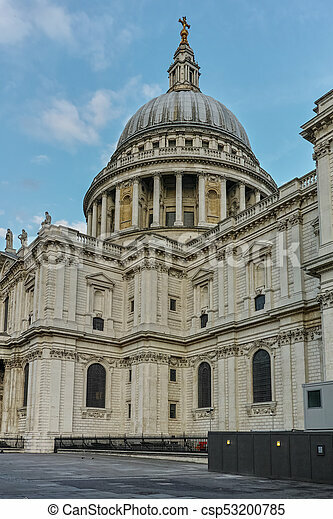 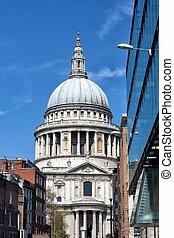 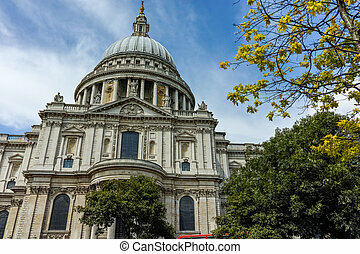 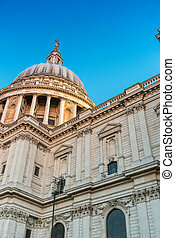 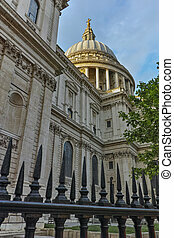 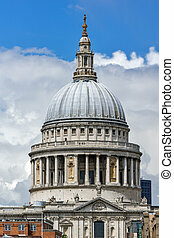 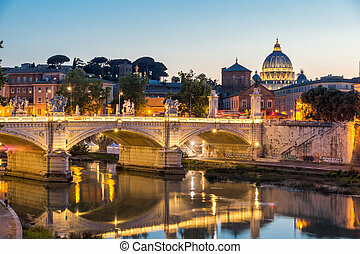 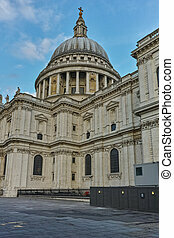 Beautiful view of St Paul Cathedral - London.